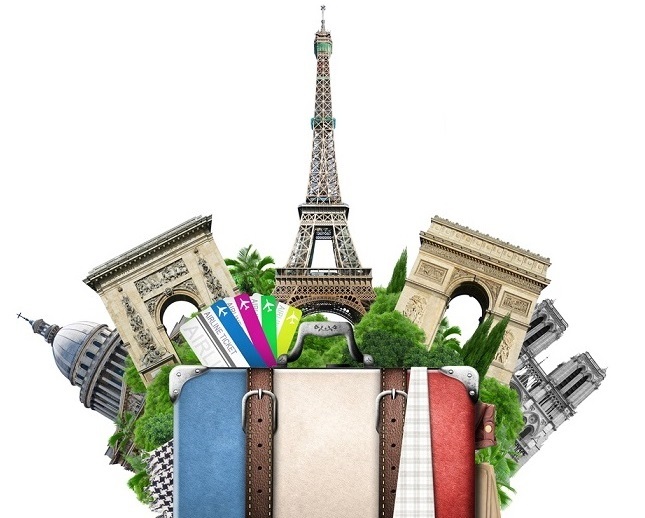 This Friday, the 14th of July, France will celebrate its most popular national holiday, Bastille Day, which commemorates the storming of the Bastille and the end of the French Revolution. This fête nationale has occurred annually since 1790, and is widely celebrated across France in the form of street parties, fireworks, and military parades. Bastille Day is a public holiday throughout France, which means that many businesses, restaurants and banks are closed for the day. Public transport services also vary, with certain roads being blocked off. 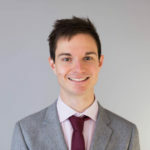 However, despite the administrative inconvenience, the country comes alive to share in celebrating the establishment of a constitutional monarchy in France. The best way to concisely summarise Bastille Day in France is as a big party. Some events even kick off the day before. 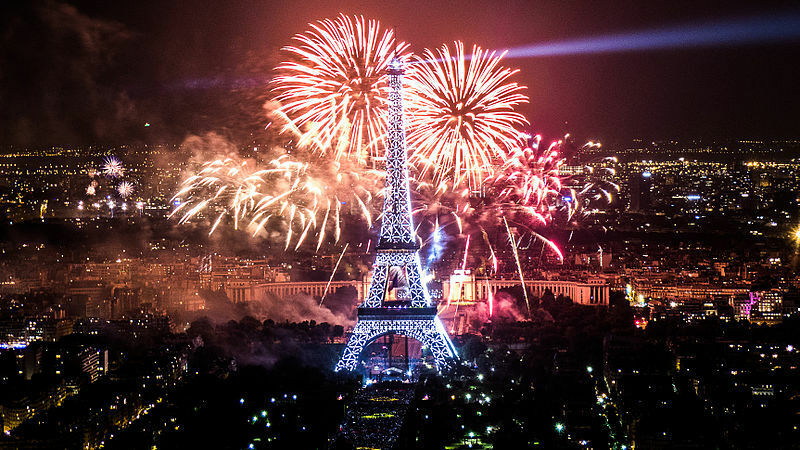 Firework displays, especially on the Champ de Mars gardens leading up to the Eiffel Tower in Paris, are not to be missed. 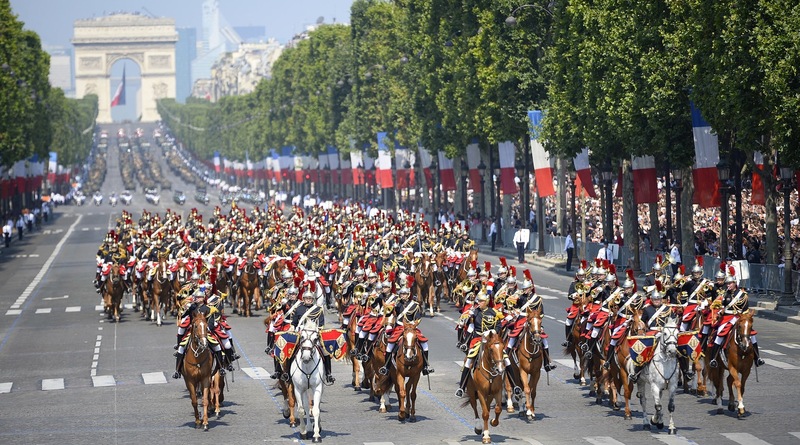 In the morning, the Fête de la Féderation as it is called in French, the oldest and largest military parade in Europe, takes place down the iconic Champs-Elysées and gathers over 4,000 military and police personnel. This event is also attended by the French President, currently Emmanuel Macros as of May 2017. If you’re a fan of art, we recommend visiting the Musée d’Orsay in Paris to see Claude Monet’s painting the Rue Montogueil, which pays respect to the first feast carried out in honour of this national holiday. However, what exactly was the Bastille and what happened to single out the 14th of July as a distinct day in French history? 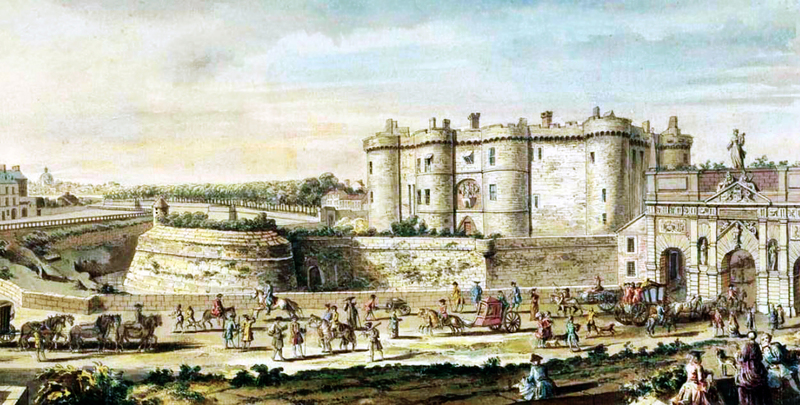 The Bastille was initially a medieval fortress, built circa 1370 in Paris, however it was later converted into a prison. Kind Louis XVI held adversaries of the monarchy in this prison, often without a trial, but in 1789 tensions reached a fever pitch when high taxes, high food prices, and faults within the monarchy pushed the French citizens to revolt. Members of the public, many of them starving on account of poverty, rallied together in an uprising against Louis XVI’s plans to further increase taxes. Singled out due to its symbolism of royal ruling, the Bastille prison was attacked by around 300 violent rebels hoping to get their hands on a stash of weaponry. This resulted in a vicious battle. 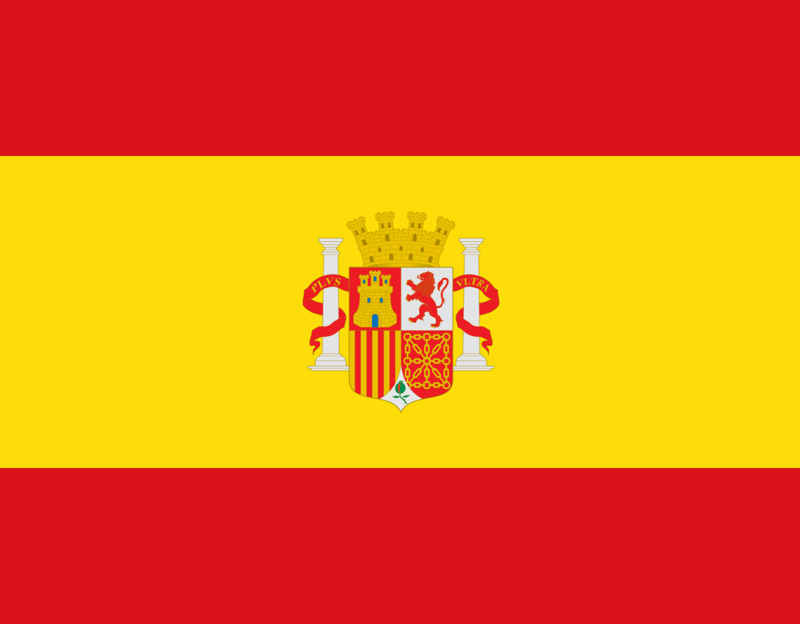 The walls of the prison were pulled down and its governor killed. This event is seen by many as the beginning of the French revolution. 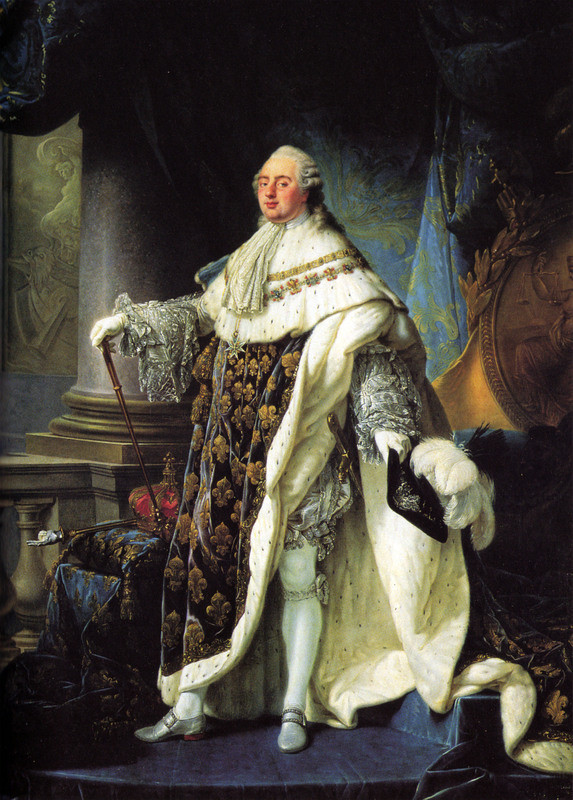 The subsequent year, King Louis XVI and his queen Marie Antoinette were executed, which gave way to an extended period of political instability, followed by Napoleon Bonaparte declaring himself as a military dictator for 15 years. However, despite the dark past that serves as the basis to this national holiday, it is nowadays seen as a day of liberation from authoritarian ruling, and as a celebration of the Republic and the French identity. 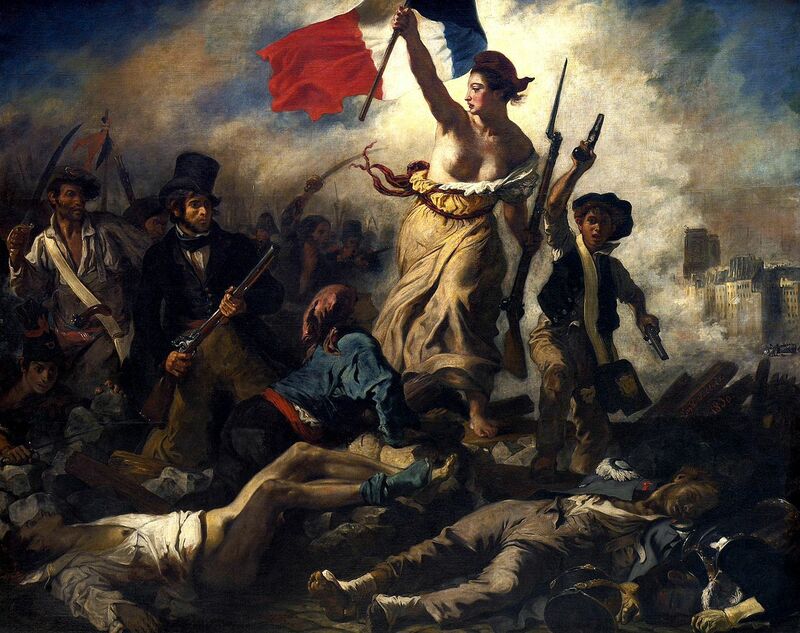 The main symbols of the French Republic share their origins with this revolution. The national motto Liberté, Egalité, Fraternité (liberty, equality, fraternity), the national anthem La Marseillaise, the three-coloured tricolore flag, and the embodiment of the Republic, Marianne, who represents the Goddess of Liberty. 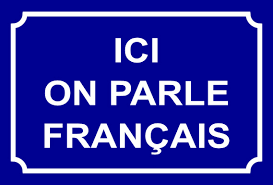 Do you require French translation or interpreting services? Give us a call on 08450 345677, email us at info.andiamo.co.uk or request a quote using our web form and we’ll be happy to help!